Place flexible disc in door jam at any height, even on top of door. Close door to anchor disc. 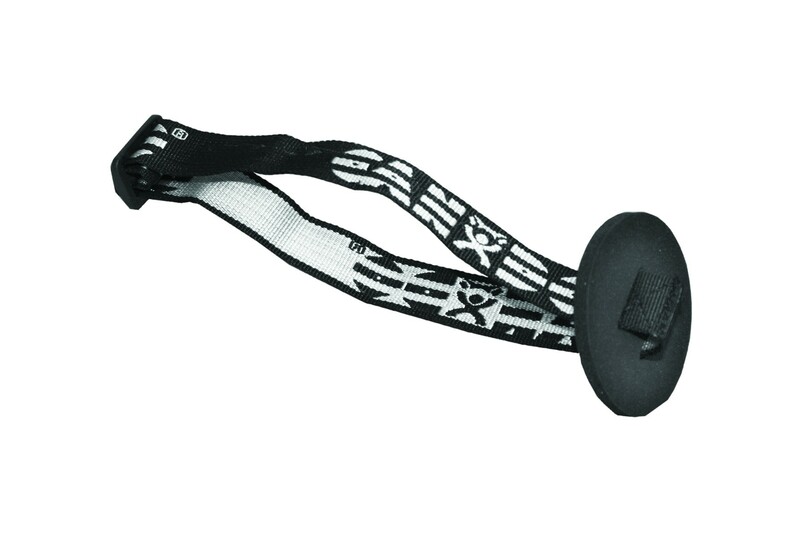 Easy to load and unload band or tubing into anchor strap. Heavy-duty webbing for durability.